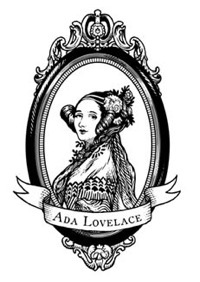 Durdana Habib #ALD14 @findingada « Adafruit Industries – Makers, hackers, artists, designers and engineers! Durdana Habib is the Chair of Women in Engineering at IEEE and led a team of all female engineers to developed one of the world’s highest density media processor SOC designs. In 1983, Durdana Habib became the first Pakistani woman to receive a B.Sc. in Electrical Engineering from the University of Engineering & Technology, Lahore. Her first job in industry, at Carrier Telephone Industries, began after a four month struggle with a management team reluctant to hire a woman into an all-male company. Today, Durdana is the Chair of Women in Engineering at IEEE and mentors several student branches of IEEE. On top of participating in technical conferences, she has mentored female students, helped them find internships and organized industry forums. During her career in industry, Durdana started a Yahoo group of women engineers, whose participation at ICWES12 enabled them to join the International Network of Women Engineers & Scientists (INWES). Durdana served two terms as Board Director of INWES (2005-2011) and participated in many ICWES conferences. She filed the petition for WIE Affinity Group, IEEE, Islamabad Section and led as Chair (2008-2010). In 2000 Durdana joined Communications Enabling Technologies where she led software development on System-On-Chip (SOCs) designs. Her team of many motivated female engineers developed one of world’s highest density media processor SOC designs and filed several US patents. 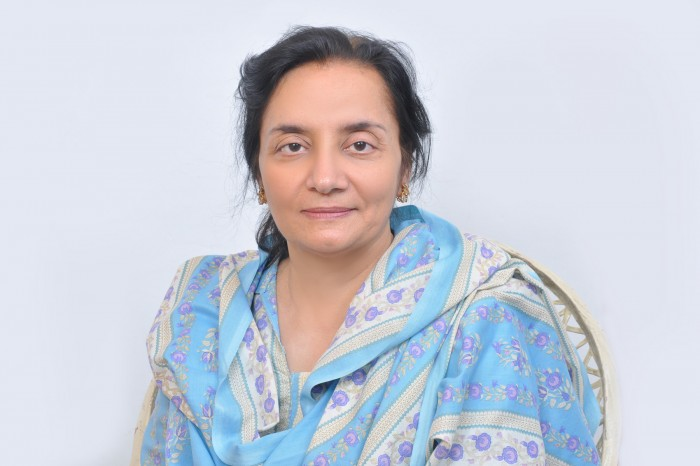 Prior to this, she worked at Pakistan Ordnance Factories (POFs), where she received an honorarium and commendation certificate for her performance on defense-related projects. Durdana recently completed her Ph.D in Electrical Engineering at the National University of Computer & Emerging Sciences after working with the Center for Advanced Research in Engineering for five years. Previously, Durdana received her M.S. in Computer Engineering from the National University of Sciences and Technology in 1998.